Commodities: First Thursday and Friday of every month. 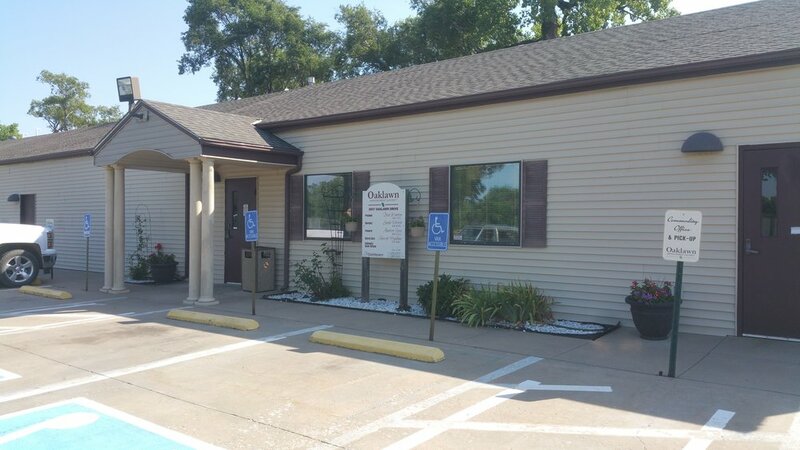 Community Center can be rented for minimal fee upon availability. Nuisance Abatement procedure is in force. Complaints are anonymous. Oaklawn board meets on the first and third Wednesday of every month at 7pm. Everyone is welcome to attend. Your concerns and ideas will be heard.